In 2008, Subaru discontinued the sedan version of the Outback and added a tilt-and-telescopic steering wheel and auxiliary audio jack as standard features. Meanwhile, a new instrument panel debuted and the front and rear were restyled. 2009 featured subtle trim level changes. 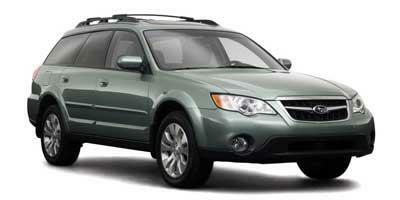 In 2010, Subaru released a redesigned Outback with new styling features and a roomier interior. Model years 2011-2012 got subtle trim level updates. A restyled front, an upgraded four-cylinder engine, revamped suspension and a new continuously variable transmission (CVT) marked the major changes for 2013. The Outback would coast into 2014 relatively unchanged. 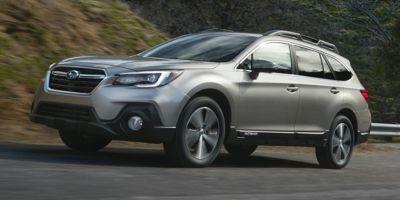 Subaru’s best-selling Outback crossover does not disappoint. It’s designed to offer an equal mix of amenities and technology, complete with signature reliability. 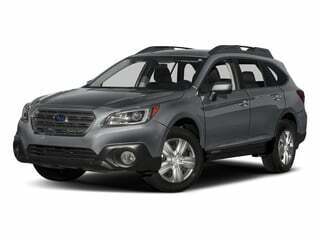 With roomy seating for five, the Subaru Outback is a rugged crossover wagon that was built to take on the road. 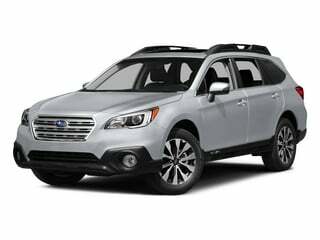 Plenty of cargo room, bodacious off-road capabilities and a sleek body style that’s replete with candid interior amenities earmark the Subaru Outback. 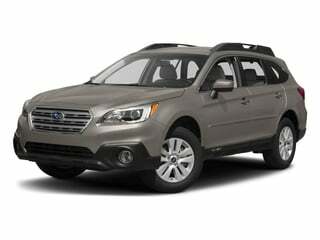 A sport utility wagon, the 2014 Subaru Outback is equipped with Variable Torque Distribution AWD for optimal handling on all surfaces. 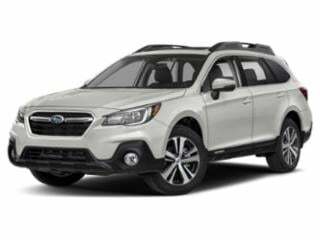 New for 2013, the Subaru Outback is a mid-size crossover that boasts Variable Torque Distribution AWD, capable of achieving 28 miles per gallon. 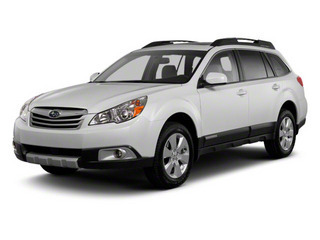 A mid-size crossover with variable torque distribution, the 2012 Subaru Outback features class leading all-wheel-drive. A mid-size crossover, the 2011 Outback is a practical family hauler that meets the need of any driver. 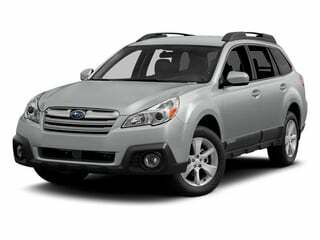 The 2010 Subaru Outback is a five-passenger AWD wagon which has received a complete makeover for the new year. 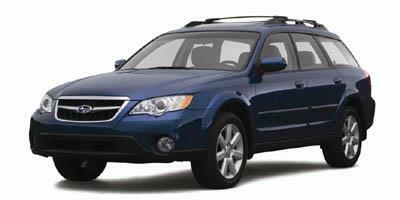 For safety, handling and reliability, the all-wheel drive 2009 Subaru Outback midsize wagon and/or crossover SUV also boasts attractive interior and exterior detailing. The 2008 Subaru Outback is no solely offered as an AWD wagon and receives a redesign on the inside and out for the new year.